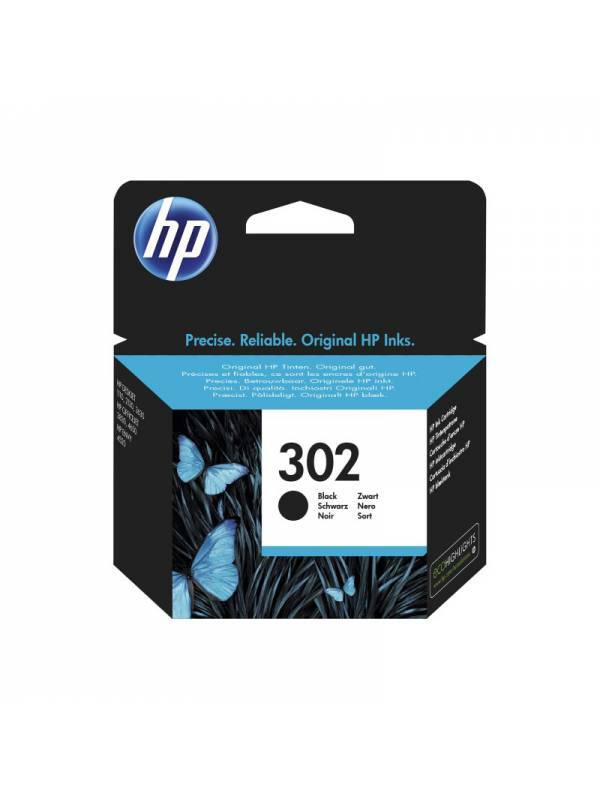 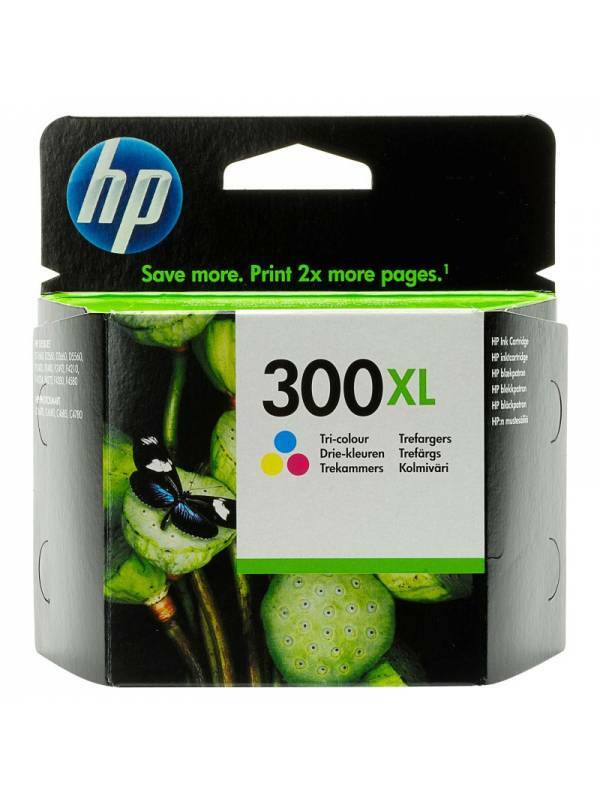 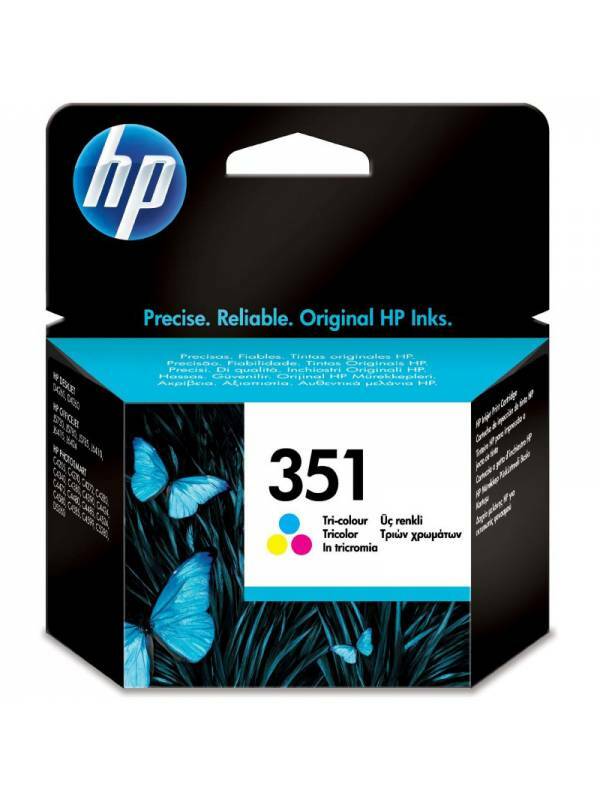 Cartucho HP 302Compatible con impresoras HP: HP Deskjet 1110, HP Deskjet 2130, HP Deskjet 3630,HP Officejet 3830, HP Officejet 4650, HP Envy 4520. 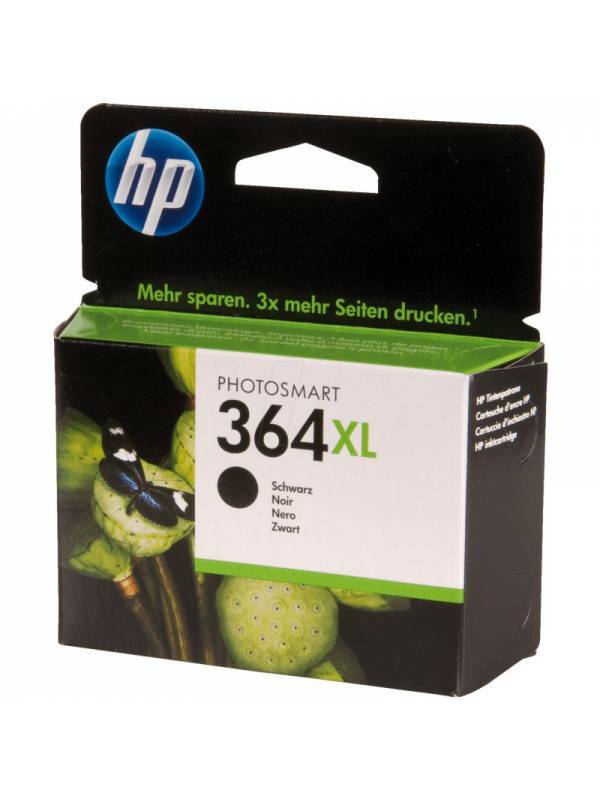 Compatible con:HP Photosmart B8550, C5324, C5380, C6324 , C6380 , D5460B010a , B109/x , B110/x , C4110 , B209/x , B210/x , C309/x , C310/a. 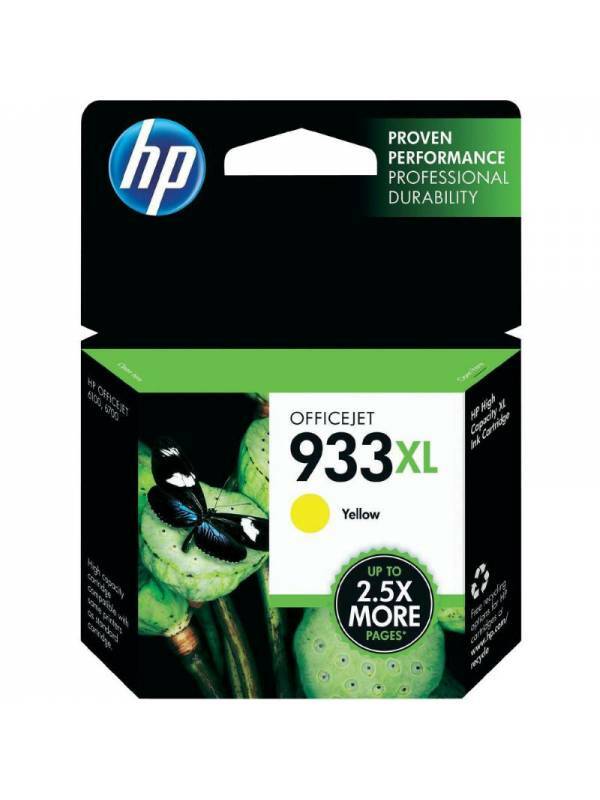 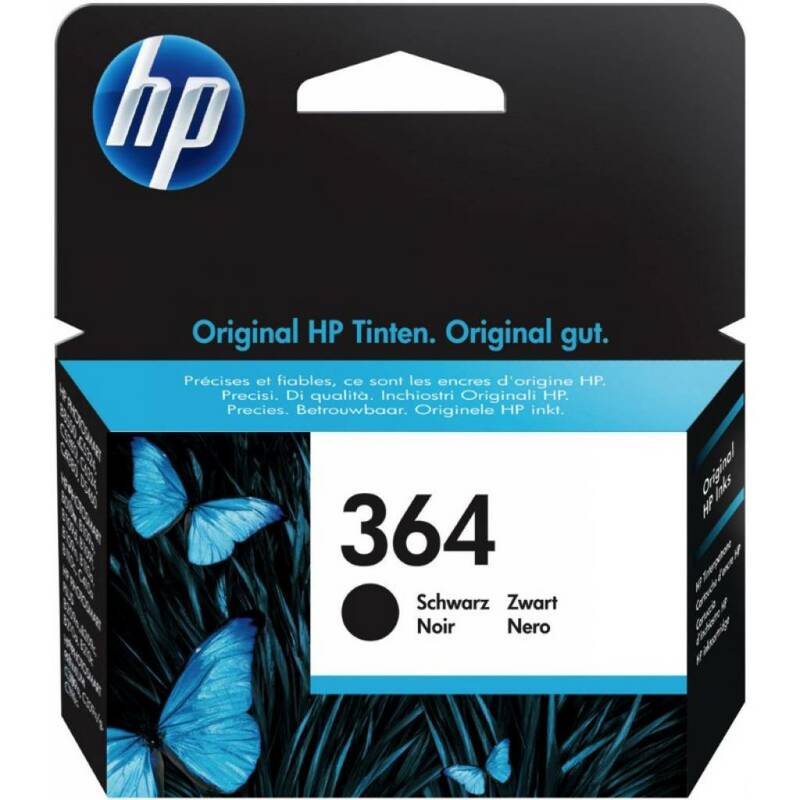 Cartucho HP 351 tricolor compatible con: HP DESKJET: D4260, D4360, Officejet J57xx/J64xxHP PHOTOSMART: C42XX/44XX/45XX.170 paginas.